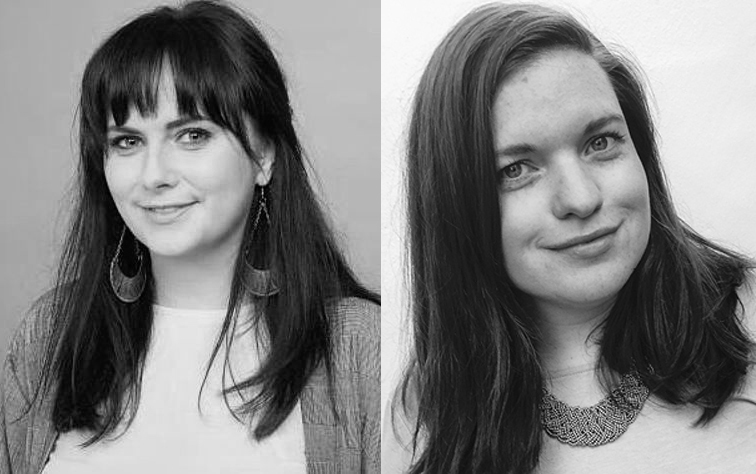 A massive congratulations to Jessie Fiske and Síle Culley who were selected for this year’s Berlinale Talents. From February 9th to 14th, 2019, 250 up-and-coming film professionals from 77 countries will gather at this event to share ideas, network, and further develop their latest projects. This year’s group of 141 women and 109 men is socially, culturally, and artistically extremely diverse. Jessie’s first narrative feature as lead producer, Song of Granite, premiered at SXSW and was released in the US by Oscilloscope. It was Ireland’s submission for the foreign language category of the 2018 academy awards and has been nominated for three Irish Film and Television Awards (IFTAs). Jessie is now producing LGBT-themed Rialto written by Mark O Halloran (Viva!, Adam and Paul) to be directed by Peter Mackie Burns (Daphne). Rialto is an Irish-UK co-pro funded by the BFI and Screen Ireland that was shot in 2018. Jessie is an alumni of the Rotterdam Producers Lab. Starting her career as a film production manager in her hometown of Dublin, Síle settled in the UK after attending the prestigious National Film and Television School. Shortly after graduating, Síle stepped into distribution at Pulse Films, where she worked on their campaigns for 20,000 Days on Earth, The Dirties, The Possibilities are Endless, amongst others. She then ventured into the Event Cinema world, managing Sales and Distribution on the annual box office record-breaking André Rieu’s Maastricht concert. Síle joined Altitude’s Theatrical Sales team in 2017 at a time of huge expansion, following the Oscar win with Moonlight. She’s enjoyed working on the Academy Award-nominated The Florida Project, Loving Vincent and Loveless, and helping to create memorable one-night-only events for Eric Clapton: Life in 12 Bars and Ai Weiwei’s Human Flow, to name a few.